Home / Articles tagged with "secondhand smoke"
Articles for Tag: "secondhand smoke"
A new study shows that moms who smoke around their kids are putting them at risk later in life for COPD. How dangerous is secondhand smoke? 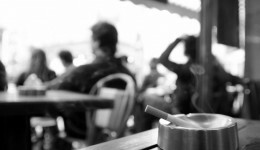 The CDC found that one in four nonsmokers are still being exposed to the harmful chemicals. Learn more. 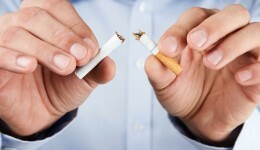 Give yourself the gift of life by quitting smoking today. 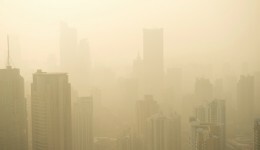 Secondhand smoke or extreme air pollution – what’s worse? A new study highlights the dangers of living with a smoker.